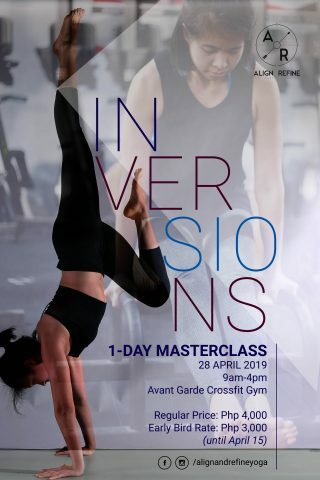 A one-day masterclass focused on understanding our body’s strengths and figuring out what work we need to do to be able to practice inversions for our specific body. 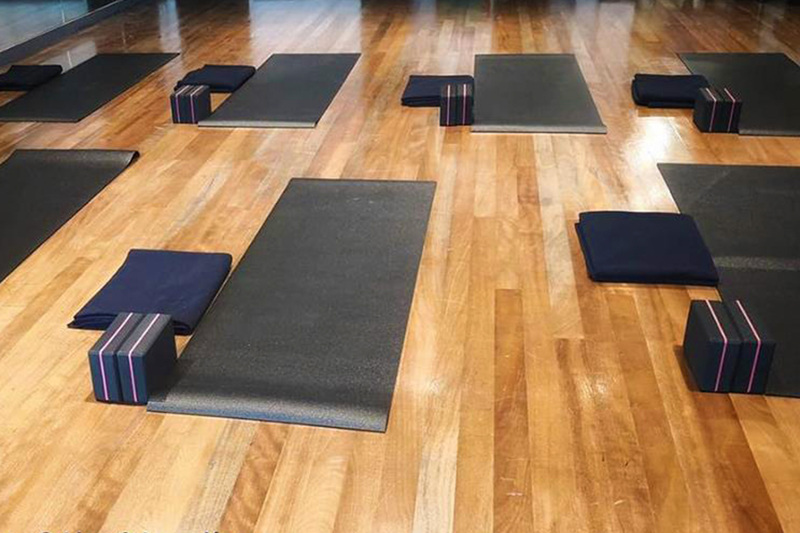 Join us for noontime weekday classes! The 9th Studios is just a few steps away from Greenbelt mall. 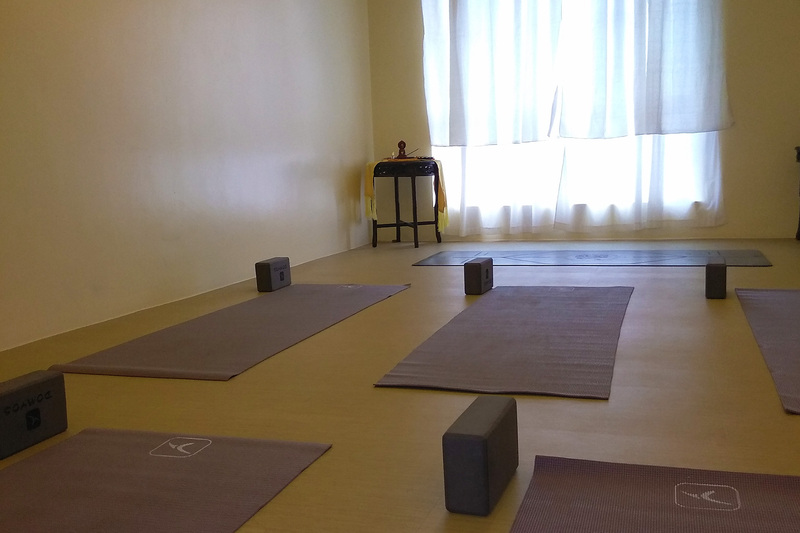 We offer classes in 334 Yoga three times weekly. Join us in this nurturing community space in Bonifacio Global City. 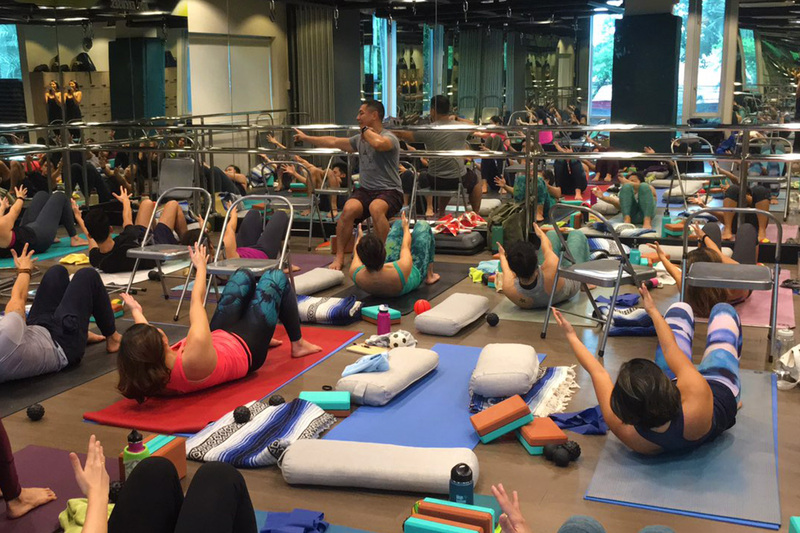 Hire our highly-trained teachers for yoga classes or active recovery workshops. 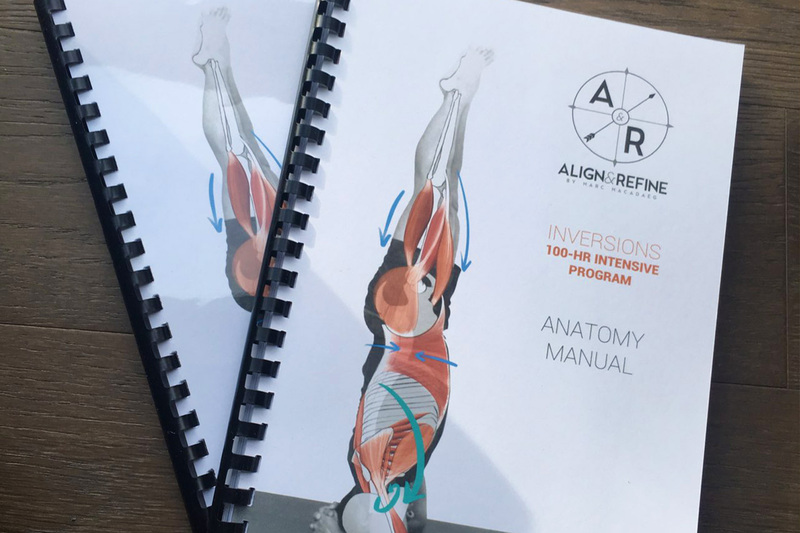 From in-depth anatomy for trainers to intelligent sequencing for yoga teachers, we’ve got you covered.